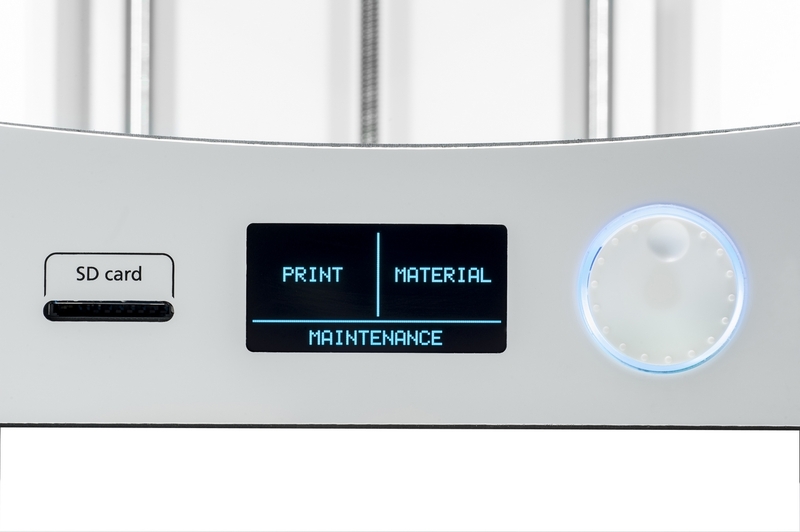 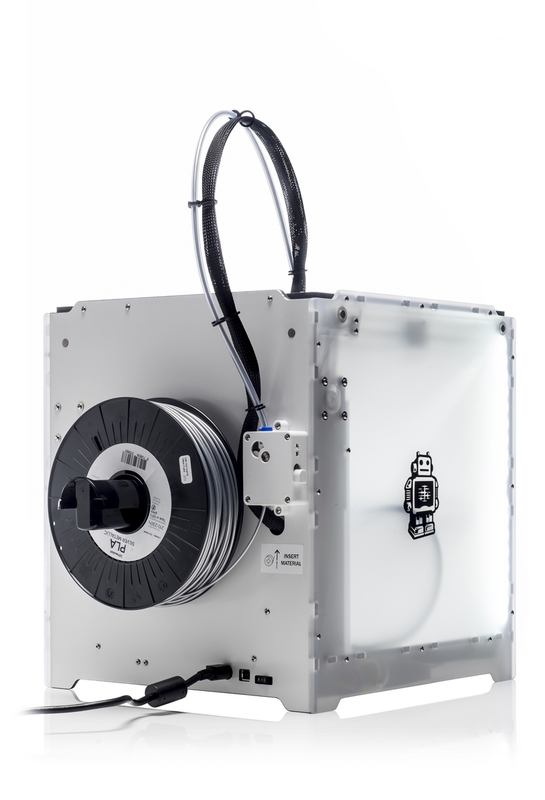 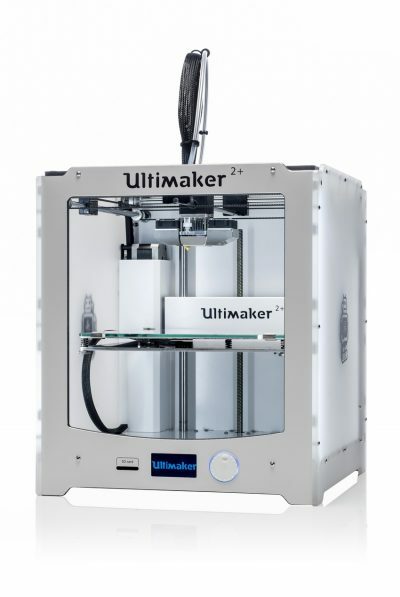 Ultimaker 2 plus 3D printer - IdeaTo3D - Buy it now in Belgium! 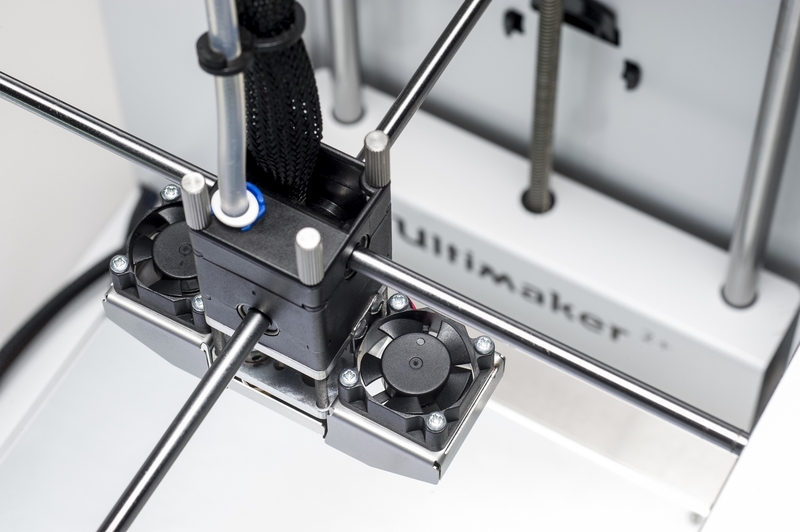 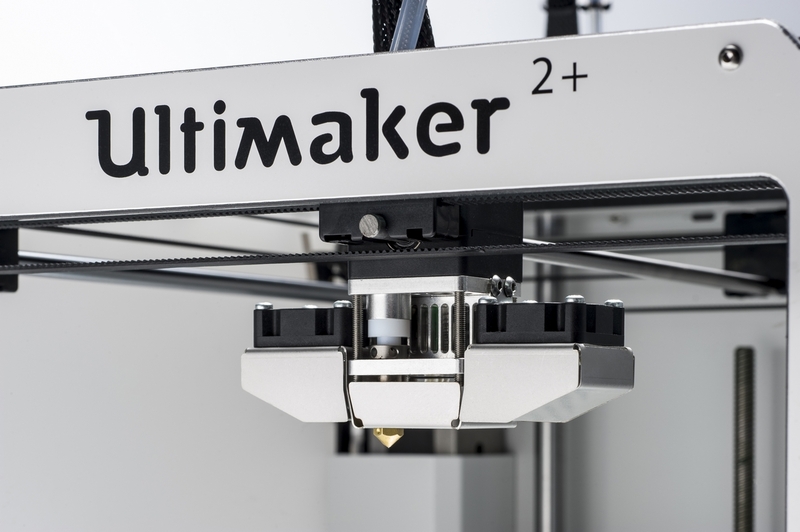 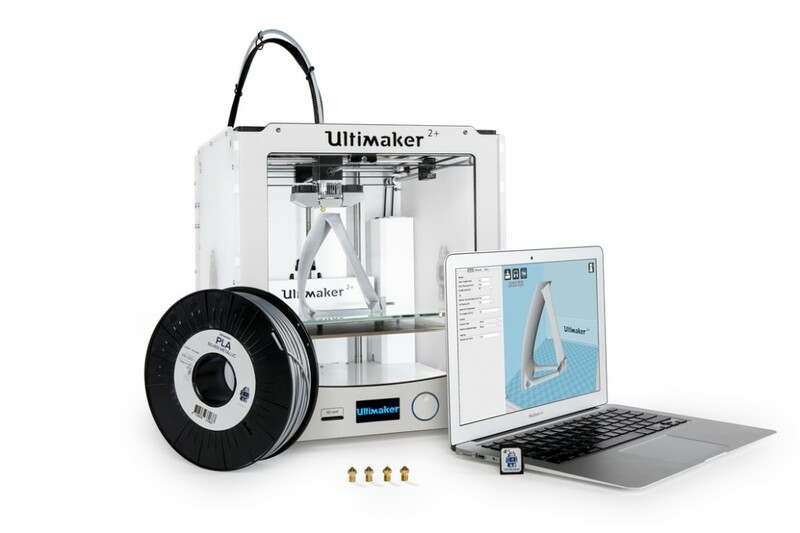 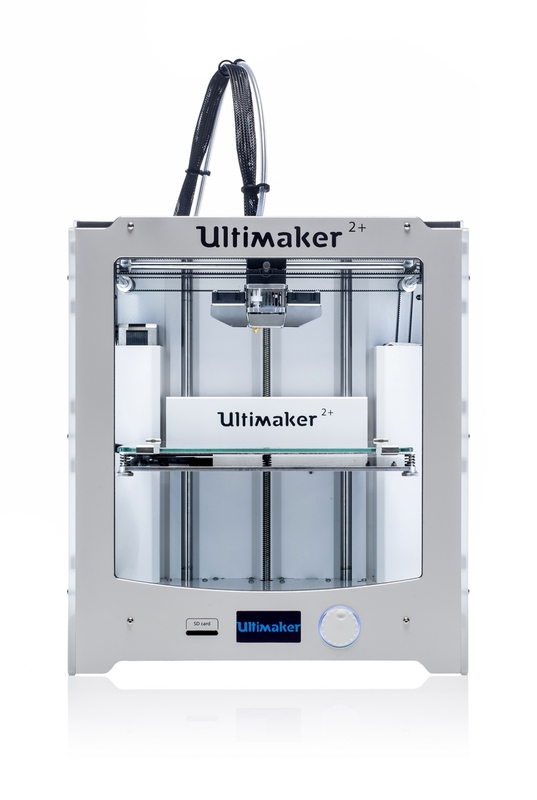 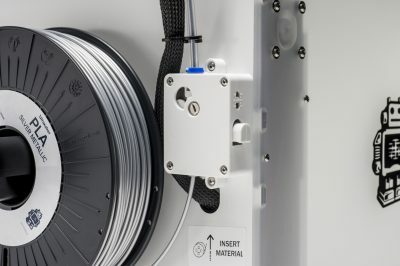 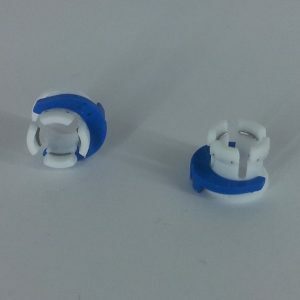 Ultimaker 2 is one of the best 3d printer you can find at the moment. 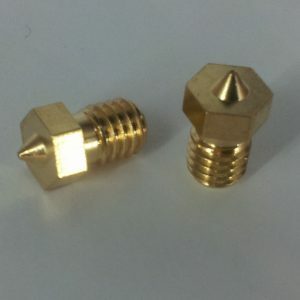 Quality wise it’s simply awesome! 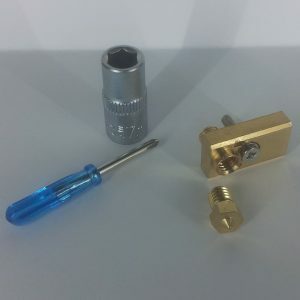 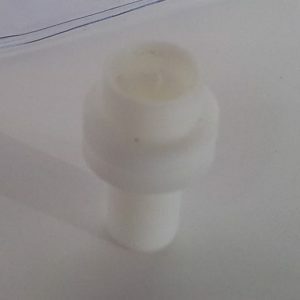 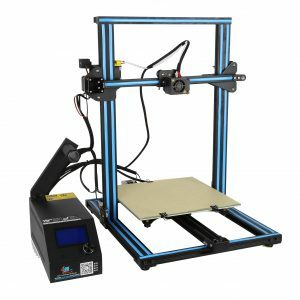 You can go as low as 20 microns! 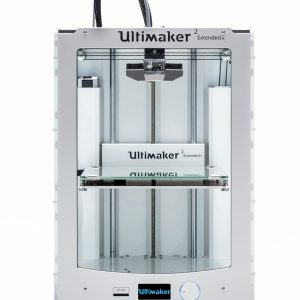 The Ultimaker 2 is the first printer i bought, it runs regularly and i never had a major failure with it! 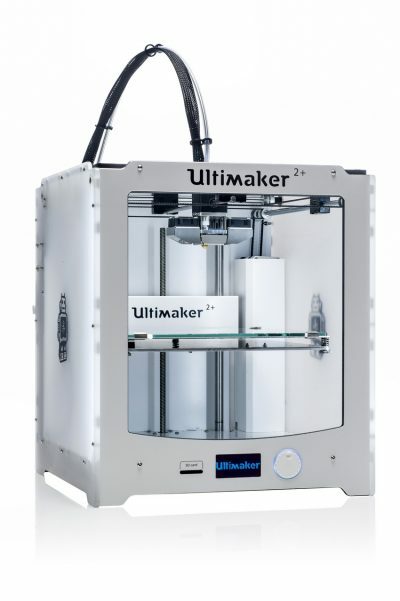 It’s really a liable printer and if you run in some kind of problem the community is there to help!